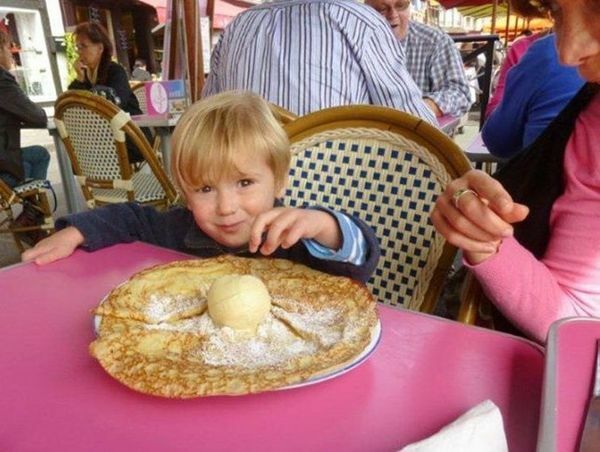 Yes, kids love ‘m; “PANCAKES & POFFERTJES” (small pancakes)!! So.. why don’t we gather, treat our kids and ourselves to these tasty bits, chat and let our mini-me’s play together before and/or after these treats are being served and munched on? In Dutch only but if you’re looking for restaurant details, check De Hemelse Pannenkoek’s website.